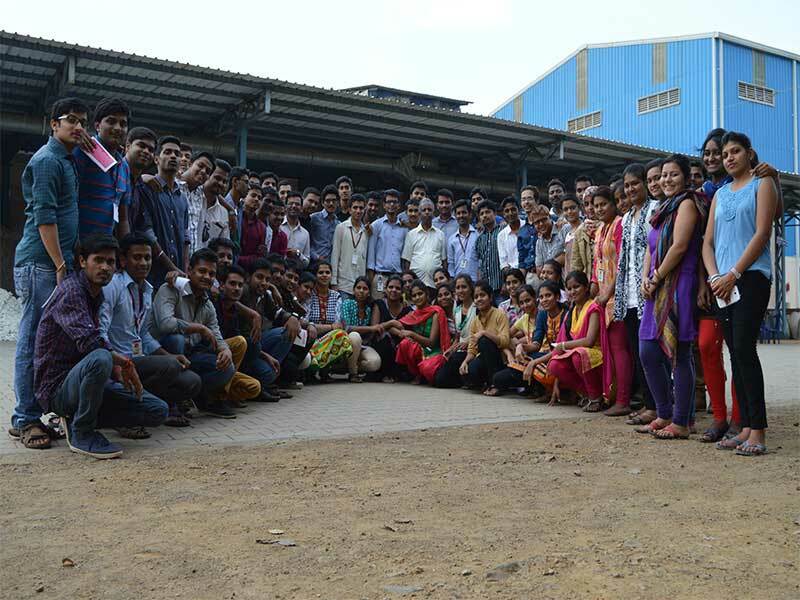 Institute organized One Day in-plant interaction with HR team at Tata Marcopolo Motors Limited (TMML) Plant, Dharwad on 23rd November 2015 for final year students of HR specialization. 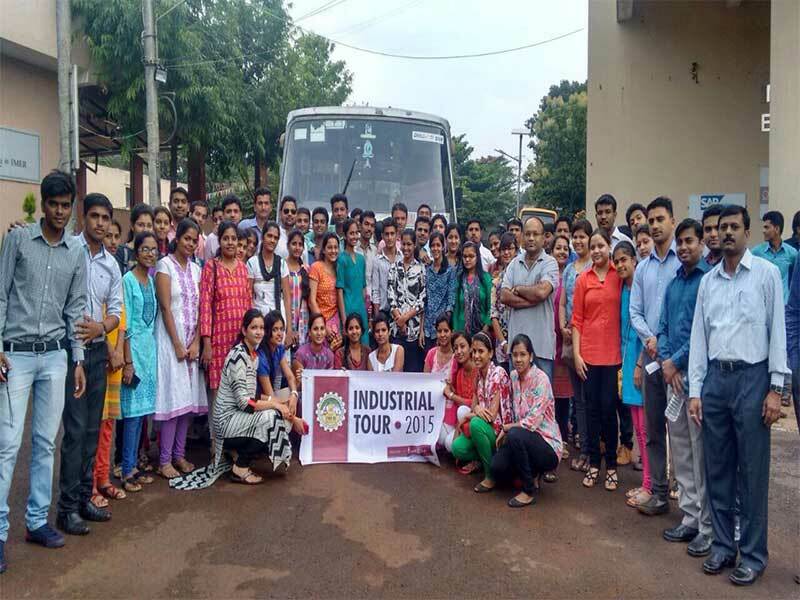 The students were taken to plant tour to understand the bus assembly, body building, paint section and the dispatch section. 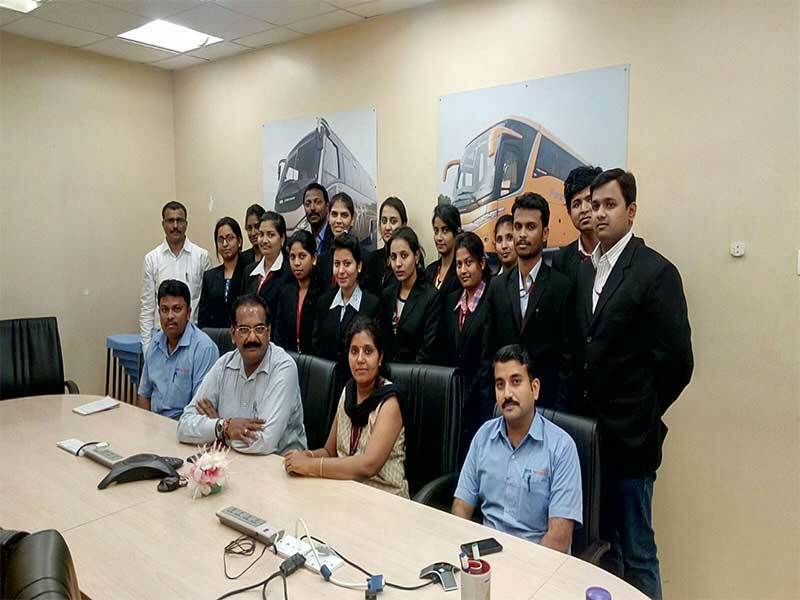 Mr. MSRK Prasad, Head - Human Resources, TMML and his team explained the detailed functioning of HR department and the students learnt about various issues in real time implementation of HR practices. 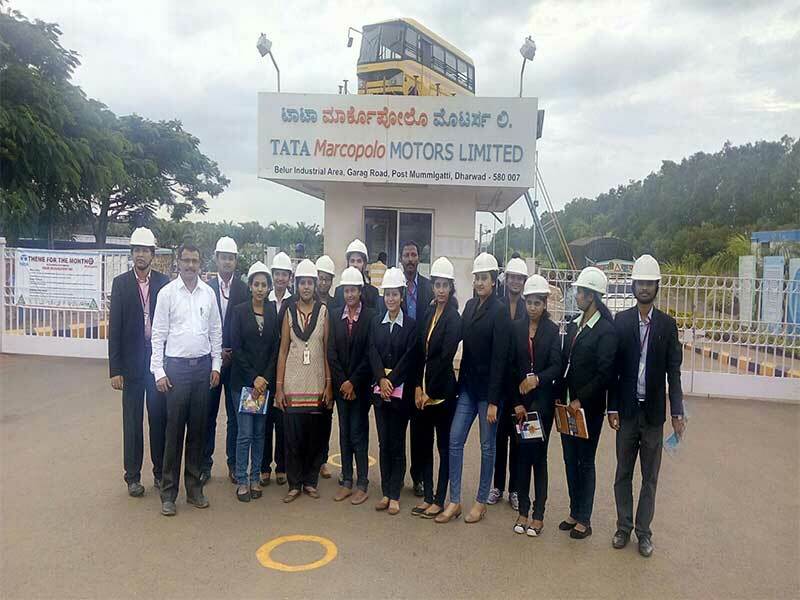 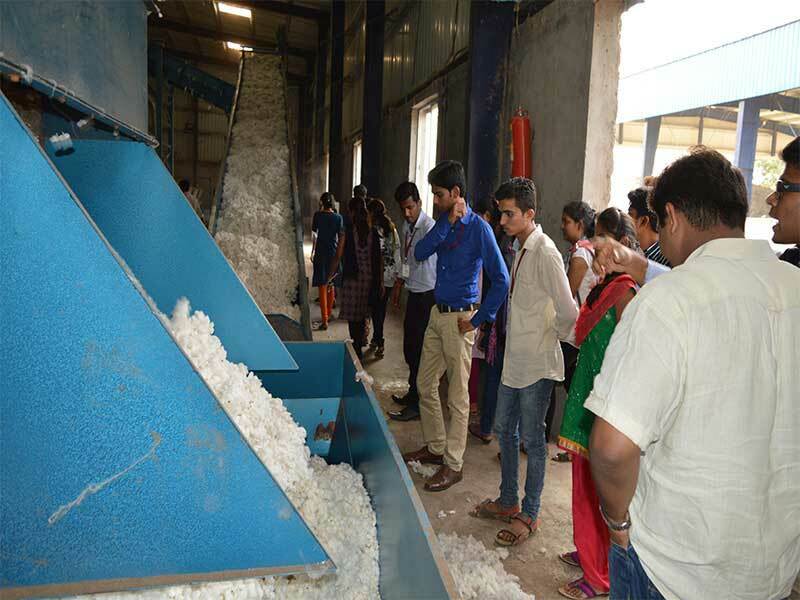 The industrial visit to TMML was an enriching experience for HR students in getting live exposure of manufacturing company and its HR practices. 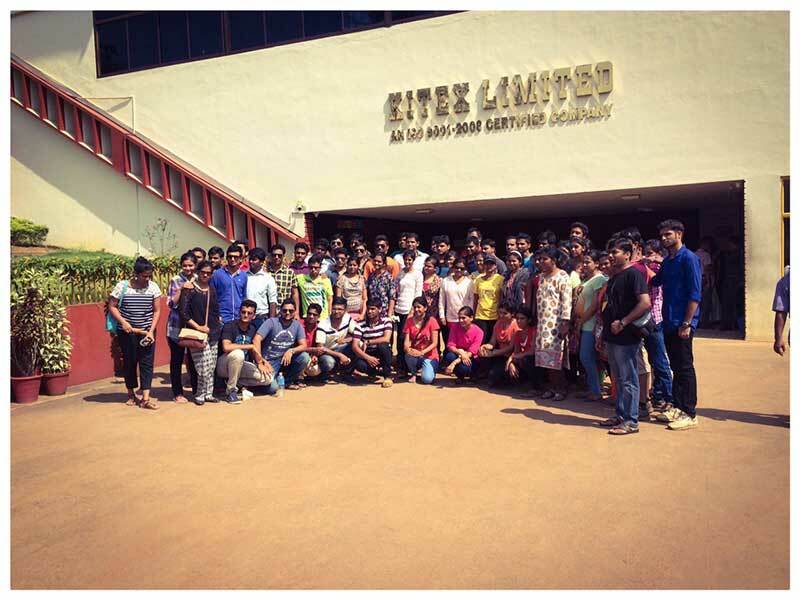 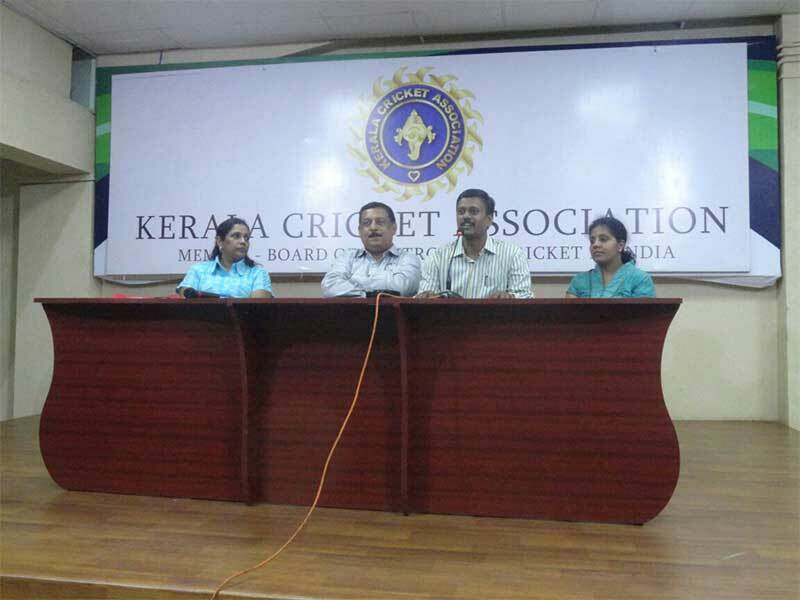 Mrs. Shailaja G. Hiremath, Faculty, KLS IMER, Belagavi coordinated the visit.